Identify the most suitable room for your needs – based on the number of people and time required. All prices are subject to VAT. 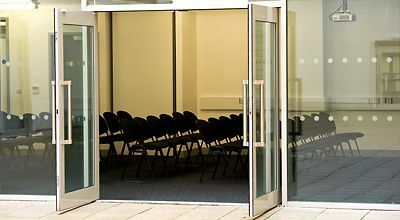 For small, intimate meetings with only a few people. Ideal for interviews. 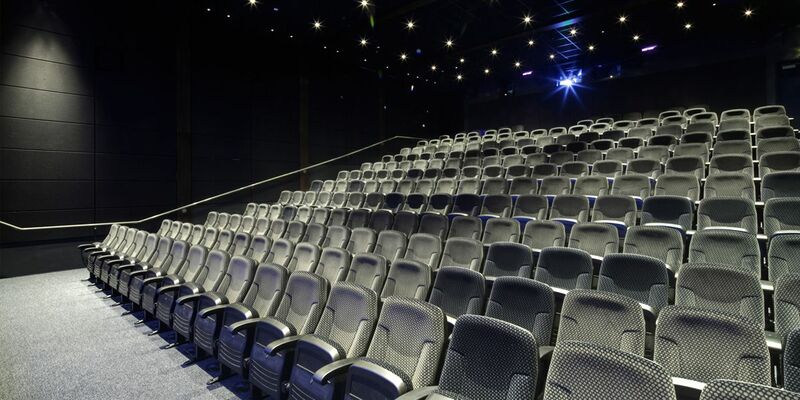 Perfect for small presentations, meetings and seminars. 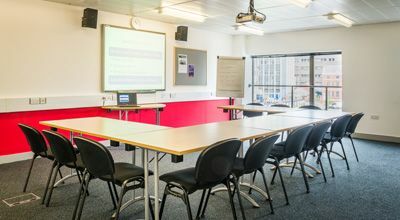 For meetings and training, Burton room is ideal for presentation lead sessions. 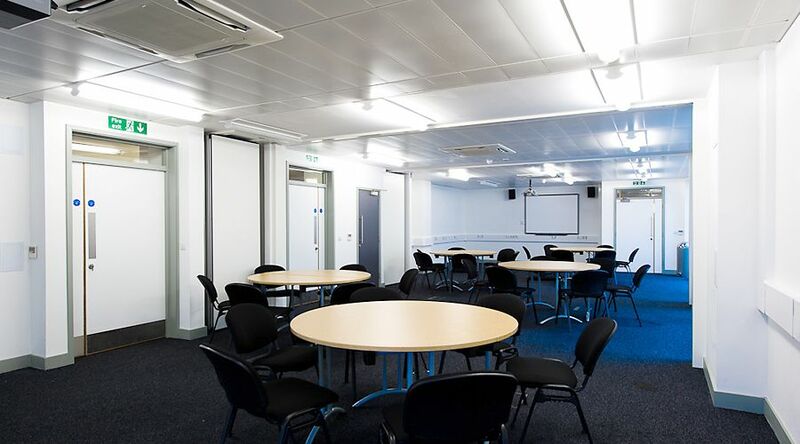 A bright and airy space with access to the internal courtyard, excellent for training and workshops. 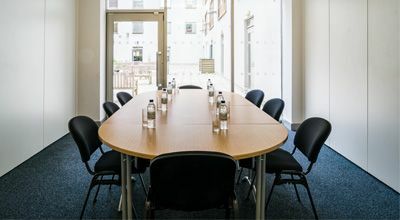 With all our meeting rooms opened up, the Courtyard Suite is perfect for buffets and networking. 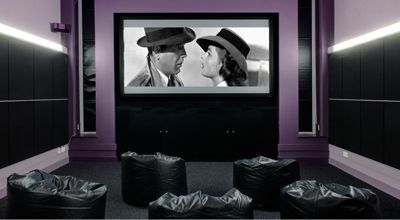 Our smallest cinema space is ideal for training, presentations and screening your own short films. 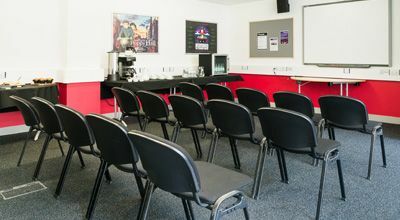 For smaller conferences and presentations for up to 120 people. 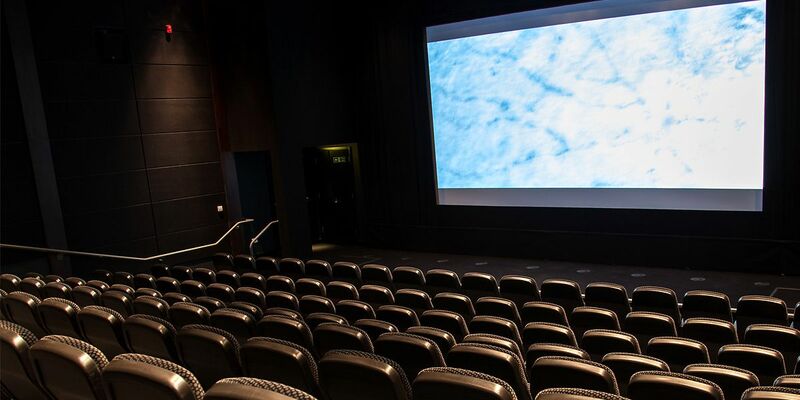 Our largest cinema screen is ideal for events, presentations and award ceremonies.